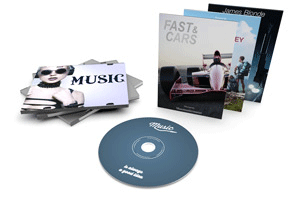 Present your music, programmes, games and videos effectively with professionally covered DVDs. We promise that they will be a hit! 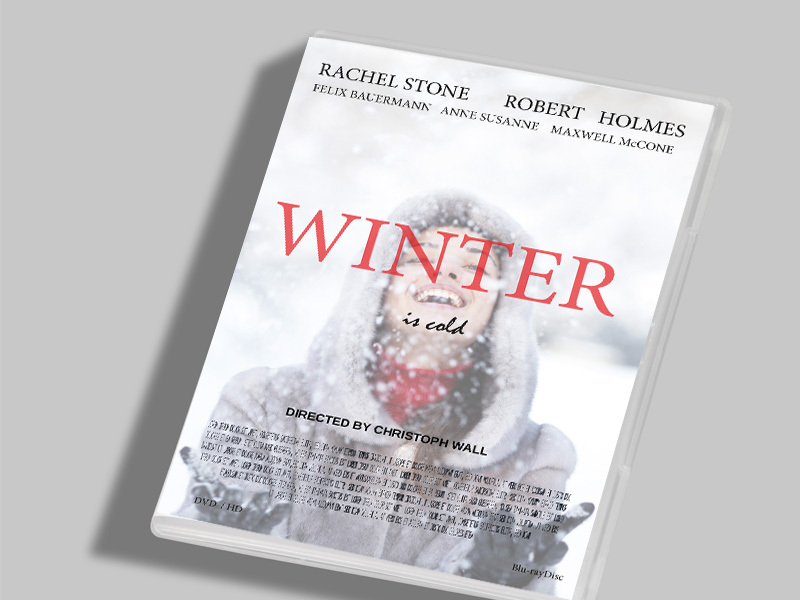 A DVD front insert in your corporate colours stands out in even the largest collection, letting everyone know at a glance who produced it – namely, YOU! Clearly recognisable by the consistent look of the front, back and sides, which effectively communicate what’s on the disc. 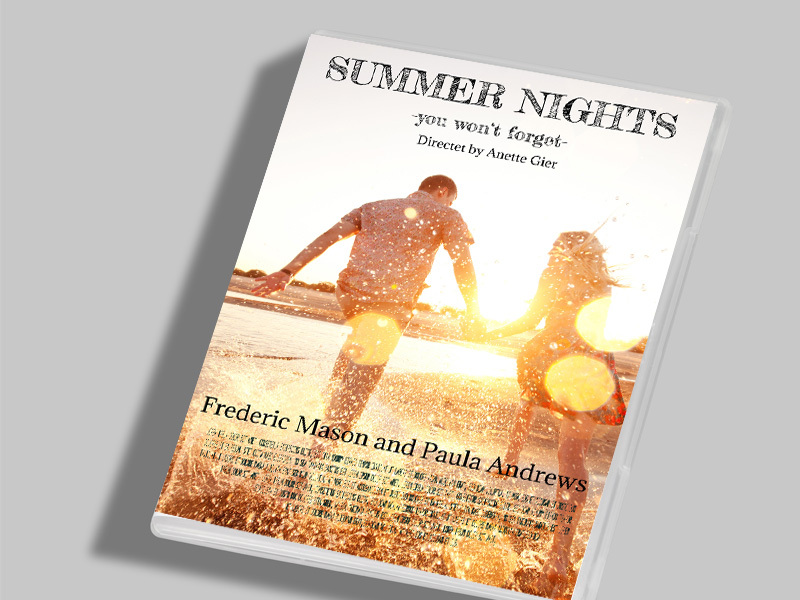 We print your DVD front inserts in full colour on both sides of high-gloss 135gsm art paper. With a double row of perforation on the back to ensure neat folds at the transitions to the narrow spine. 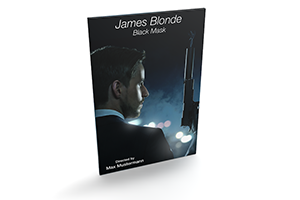 After printing, we precisely trim your insert to the standard DVD size of 18.4 x 27.3cm. To make sure that everything fits perfectly, we have created a template for you to use. Simply download and freely design everything to match your corporate design, the contents and/or the event at which you want to distribute your DVDs. We have no idea how often you want to hand out your DVDs. That’s up to you. At any rate, you can ask us to product 250, 1000, 2500, 5000 or 10,000 front inserts. If you wish, even within 48 hours if you select our SameDay service (this means that we produce and dispatch them by the next morning provided that we receive your artwork and payment in time). Or you can give us a bit more time by selecting our Express service (with delivery within three working days) or Standard (within four to five working days). Guaranteed to cost you nothing extra – with us, shipping is always covered by the price of production. 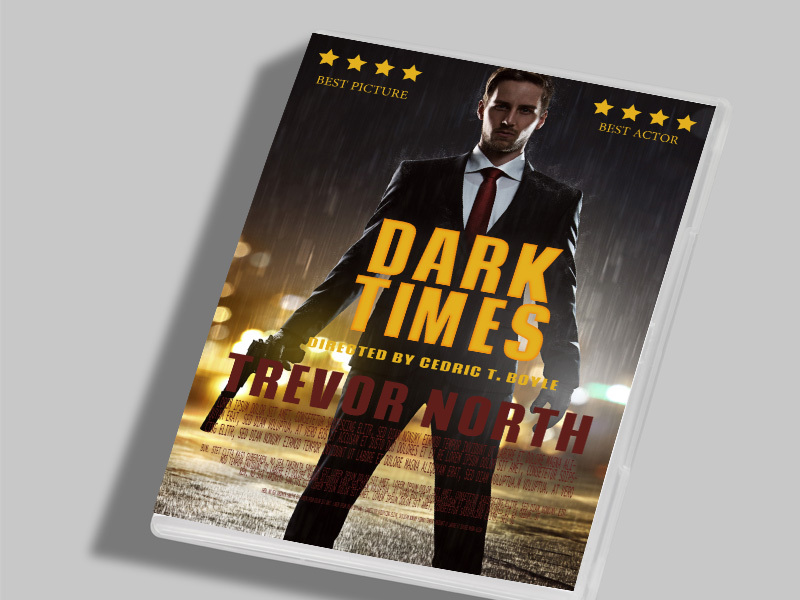 We only ever produce star quality, whether you order DVD front inserts or any of our many other products. But if you ever think that your inserts don’t deserve an Academy Award, if it’s your first order we’ll hand your money back with no regrets. 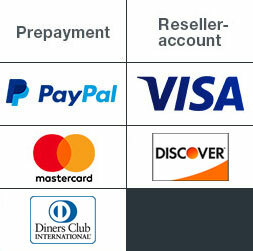 And if you’re a repeat customer, we will resolve the matter in big-studio style by offering you a generous solution.